aloe water | Keep It Up, David! 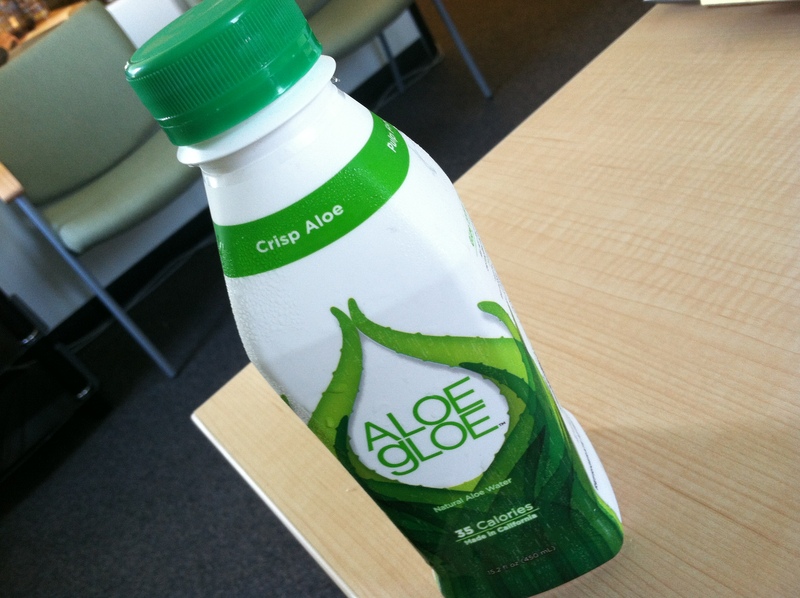 Yikes – It’s been two weeks since I promised my review of aloe water. Time to deliver on that promise! Plus, my review of a bonus product!